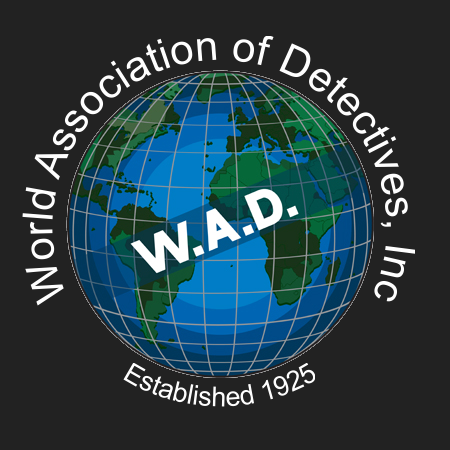 Looking to Partner with the Detectives.com Network? Interested in joining our network as an agent, agency or an advertiser? 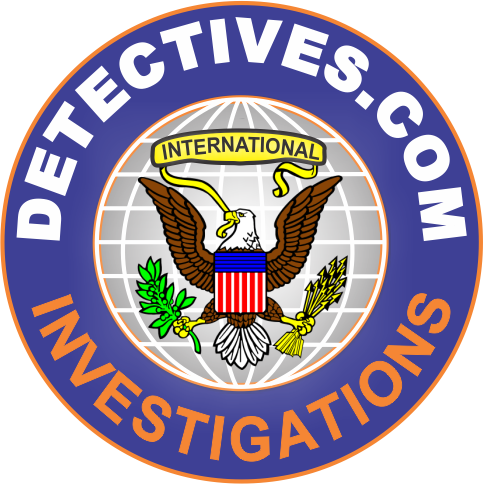 If you are licensed, cover a particular territory and fulfill the necessary requirements, you may be eligible to become a part of the Detectives.com family. 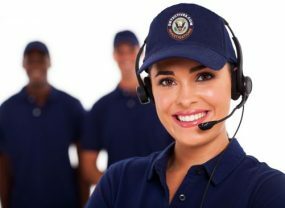 Send us your information and specialties.